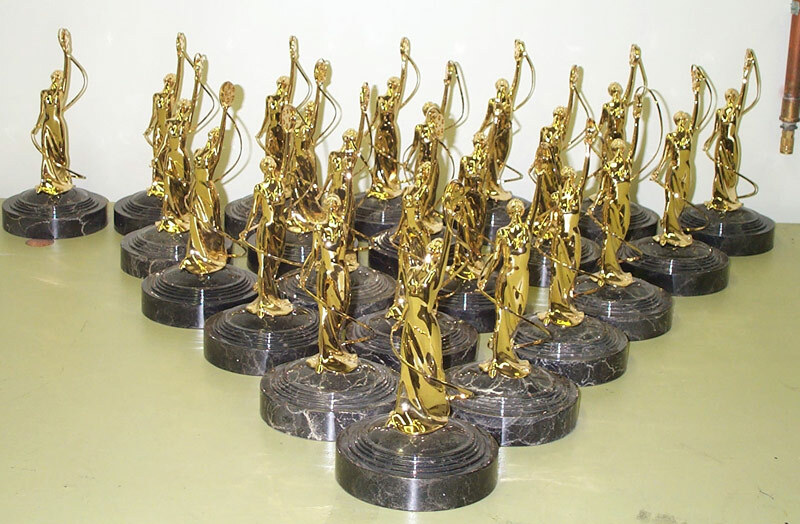 Masters in Metal – Exceptional People, Exemplary Service, and Extraordinary Castings. Exceptional People, Exemplary Service, Extraordinary Castings. Conveniently located in Oxnard, California, within an hour of Santa Barbara and Los Angeles counties, Masters in Metal has served the U.S. and international markets with top quality castings since 2001. Take a look around. Visit our gallery and process page to see how Masters in Metal can help make your visions become a reality. You can also drop us a line or request a quote here or fill in the form below. The artisans at Masters in Metal are highly skilled as well as personable. My work always seems to come out better than when it when in. Bronze casting is a team sport and Dennis has one hell of a team!